"New Testament theology is essentially missionary theology," writes I. Howard Marshall. 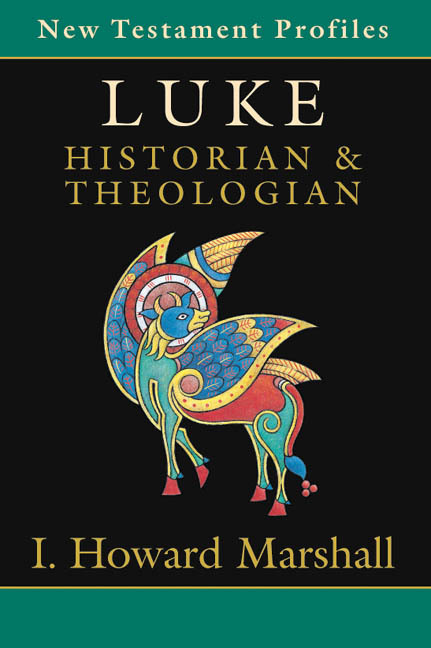 Founded on a sure-footed mastery of the data and constructed with clear thinking lucidly expressed, this long-anticipated New Testament theology offers the insights born of a distinguished career of study, reflection, teaching and writing on the New Testament. Marshall's New Testament Theology will speak clearly to a broad audience of students and nonspecialists. But even on the most familiar ground, where informed readers might lower their expectations of learning something new, Marshall offers deft insights that sharpen understanding of the message of the New Testament. Here is a New Testament theology that does not succumb to the fashion of settling for an irreconcilable diversity of New Testament voices but argues that "a synthetic New Testament theology" is a real possibility. 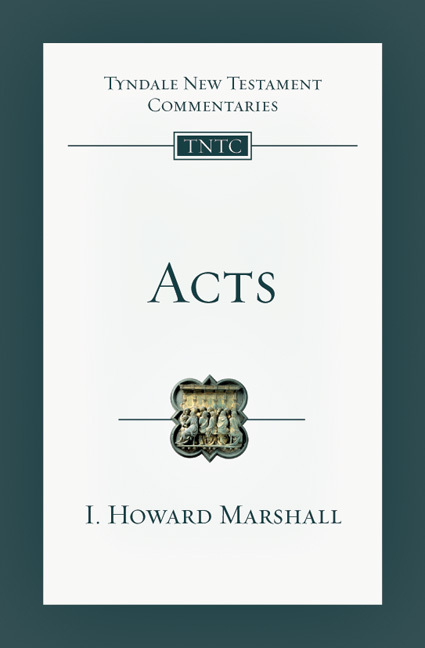 Beginning with the Gospels and Acts, proceeding to each of Paul's letters, focusing then on the Johannine literature and finally looking at Hebrews and the remaining general epistles, Marshall repeatedly stops to assess the view. And gradually he builds up a composite synthesis of the unified theological voice of the New Testament. 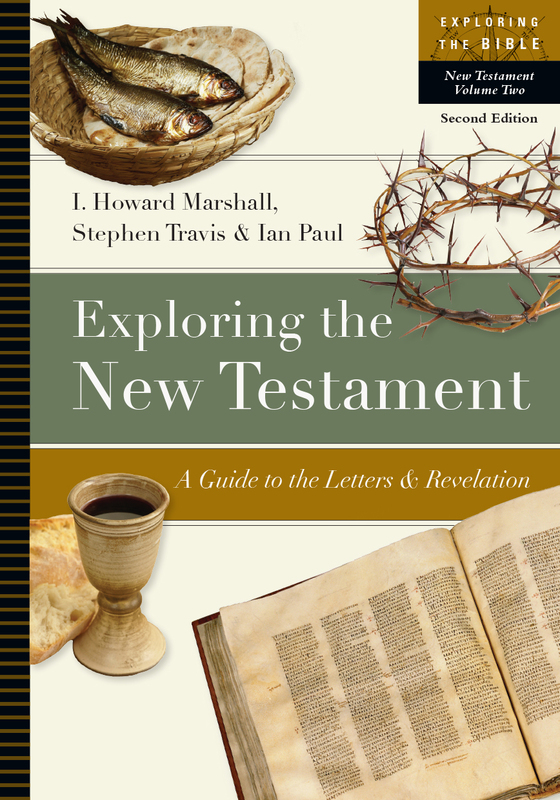 On the way toward this synthesis, Marshall highlights clearly the theological voices of the individual New Testament books. 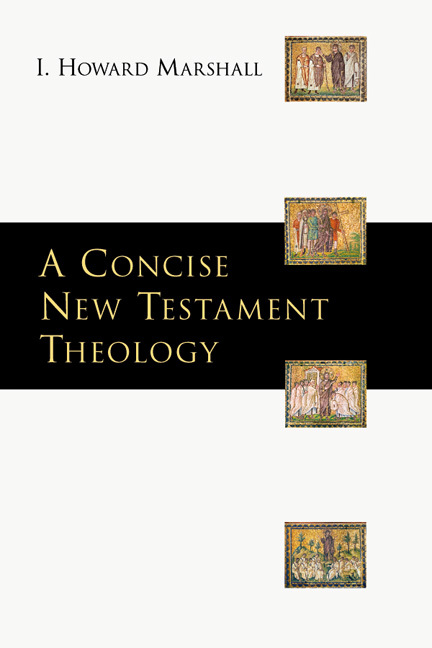 Thus, his New Testament theology serves also as a sort of introduction to the New Testament books, making it double as an attractive complement to book-by-book introductions to the New Testament. "This book is a stunning achievement by an outstanding scholar and gifted teacher. Here the fruit of wide reading and reflection over many years is set out most attractively. 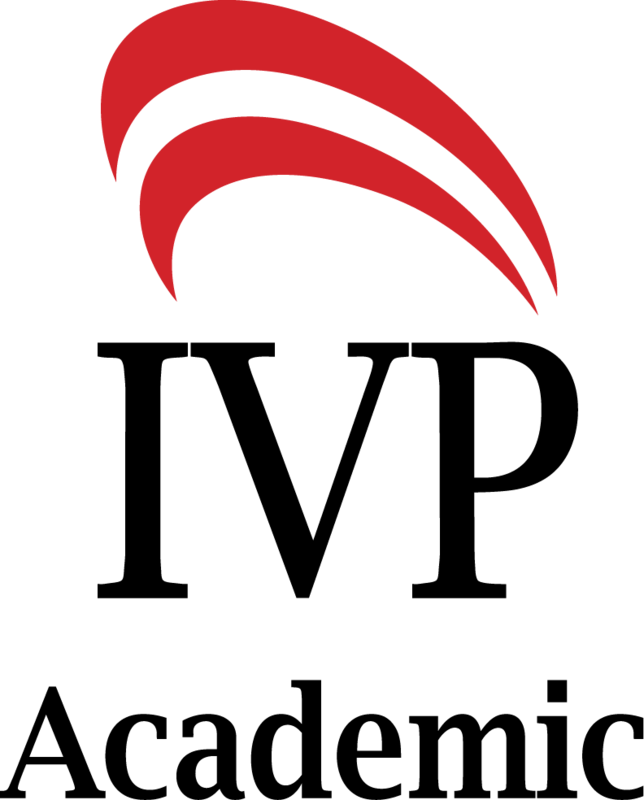 Students and scholars alike will appreciate the clarity of the discussion, the nuanced judgment on disputed issues and the guidance given to further reading. 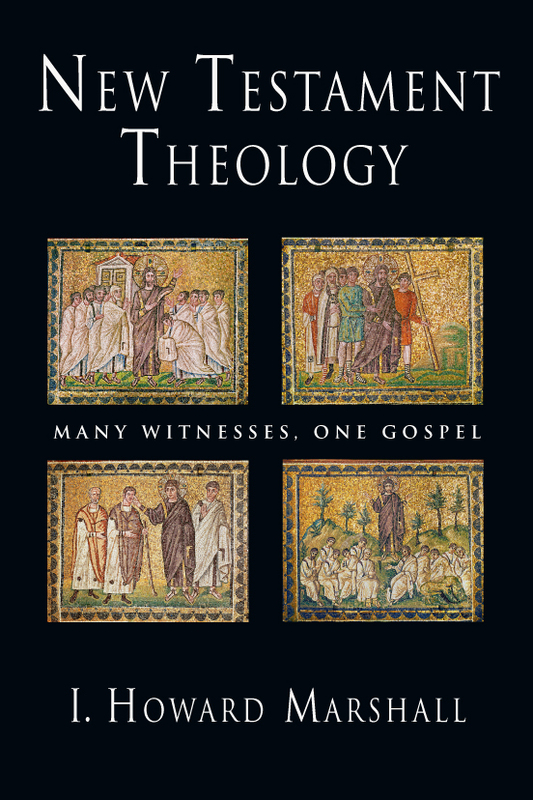 I particularly welcome the author's 'witness by witness' approach in his exposition of New Testament theology: the distinctive themes of the individual writings and the unifying threads both receive careful attention." "This New Testament theology, the work of a distinguished, mature scholar, is most welcome! It is methodologically sound, attuned to the current issues in the field, lucid and genuinely comprehensive. Marshall's idea of the New Testament texts as missionary theology is intriguing and deserves careful reflection. 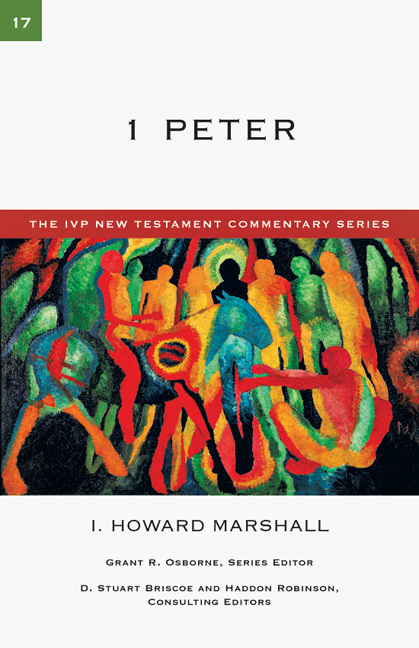 This New Testament theology should be regarded as today's standard in the field." "For decades, Howard Marshall has been a voice of thoroughness, fairness and moderation in biblical studies. Now, in a time when some are questioning the very need and legitimacy of New Testament theology, Marshall demonstrates why it must still be done and how it should be done, and then, quite simply, he does it. 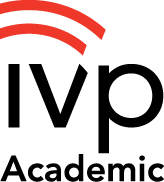 Biblical scholars and students on both sides of the Atlantic are once again indebted to a man who has written much and been a friend and a mentor to many." 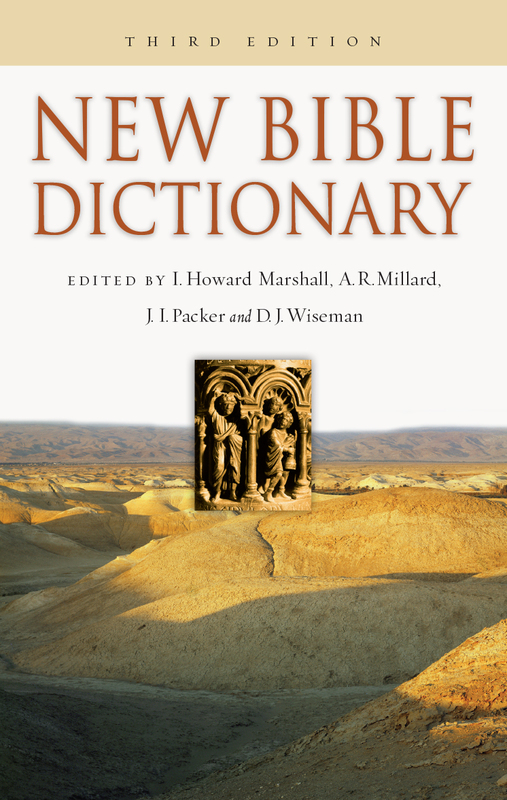 "I. H. Marshall surveys the issues and themes of New Testament theology as only the dean of evangelical New Testament scholars could do." New Testament Theology makes a resounding case for fundamental agreement underlying canonical variety. Students will profit from the smooth, non-technical prose free of jargon and the select bibliographies. Seasoned scholars will feel the weight of this coherent overview of a field of study in ferment. "Few who consult this book, whether for academic or ministry purposes, will fail to benefit." 1. How Do We Do New Testament Theology?